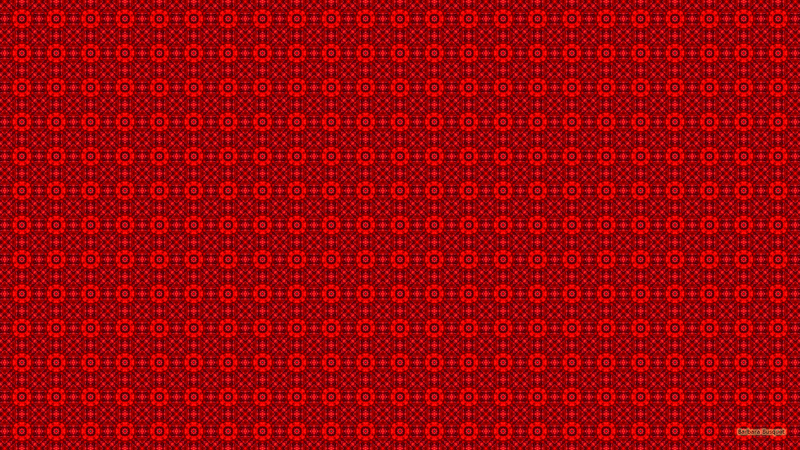 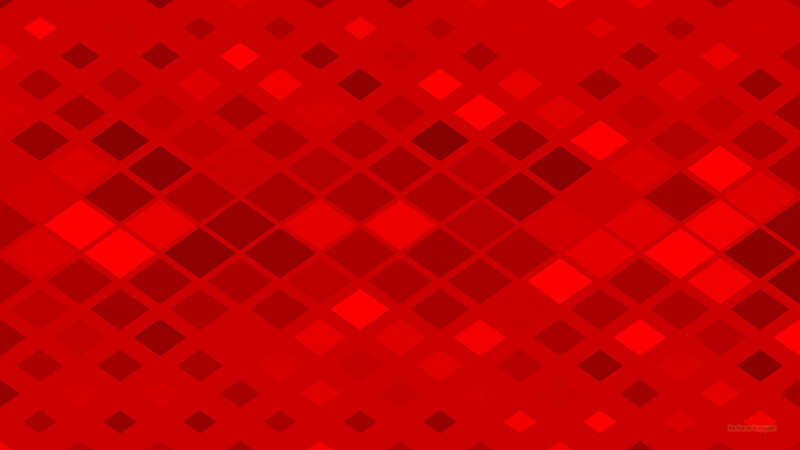 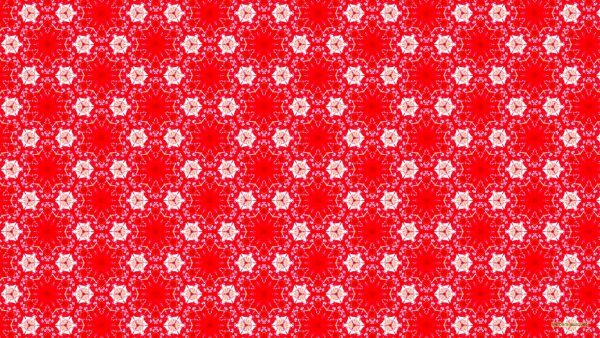 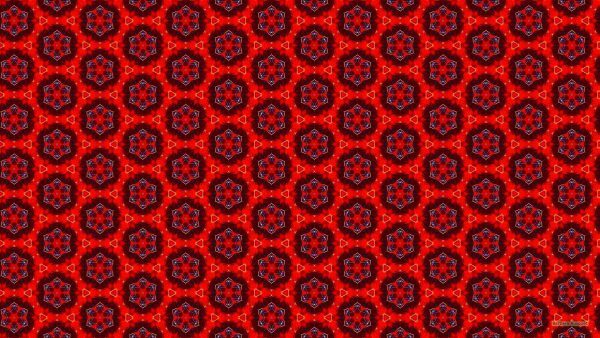 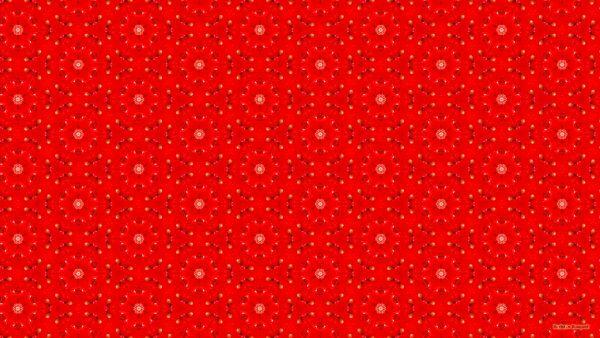 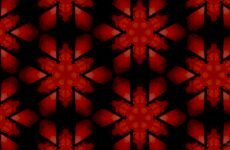 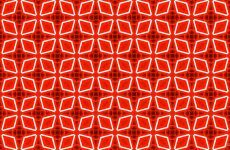 Red pattern wallpapers with beautiful shapes in mostly the color red. 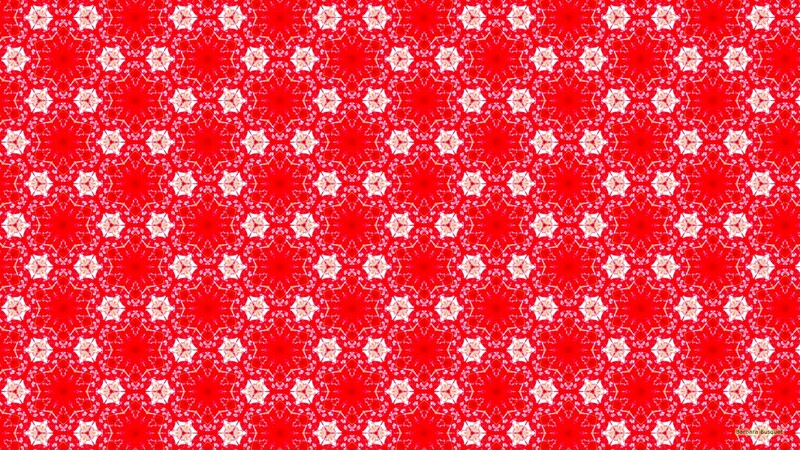 Red pattern wallpaper with flowers and triangles. 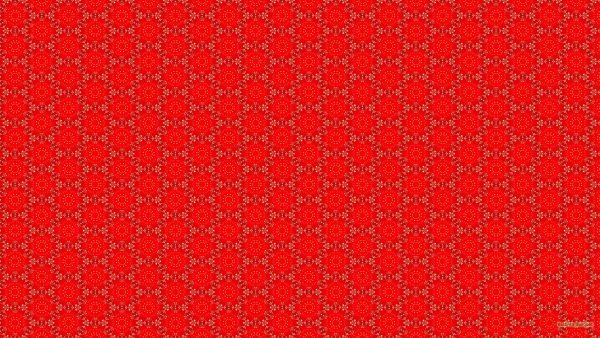 Beautiful red pattern wallpaper with white flowers. 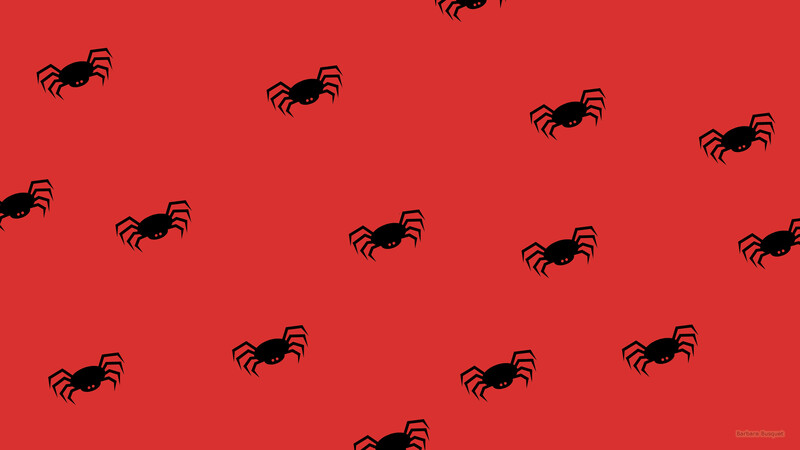 Simple red wallpaper with spider pattern. 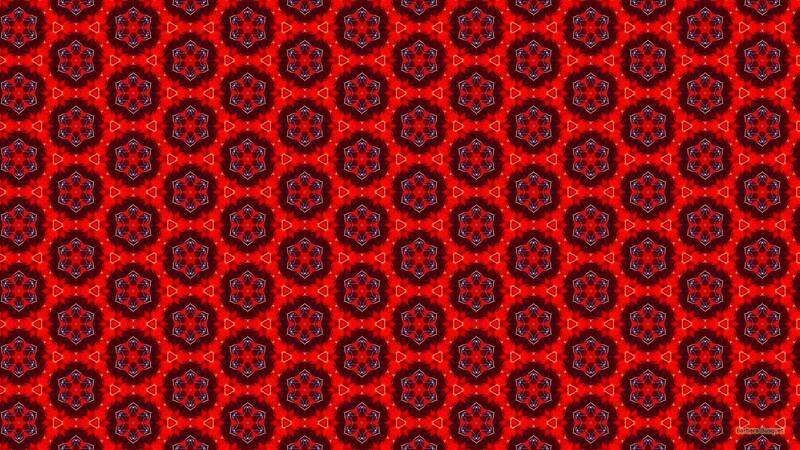 Red wallpaper with a strawberry pattern. 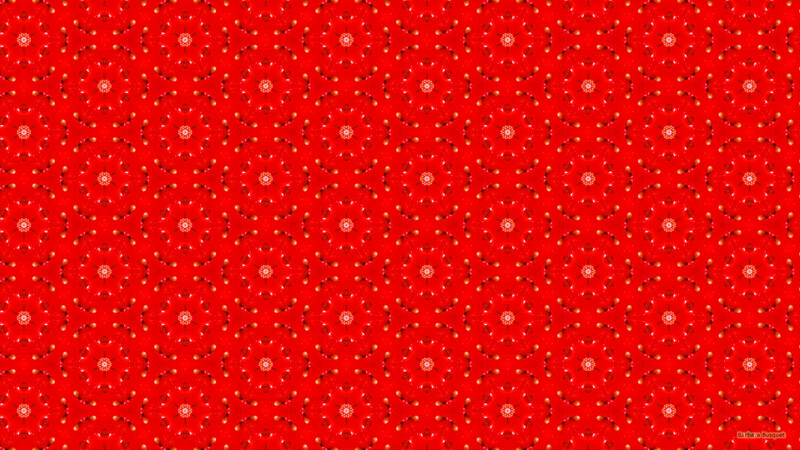 Maybe you don’t recognize the strawberry, but it’s there! 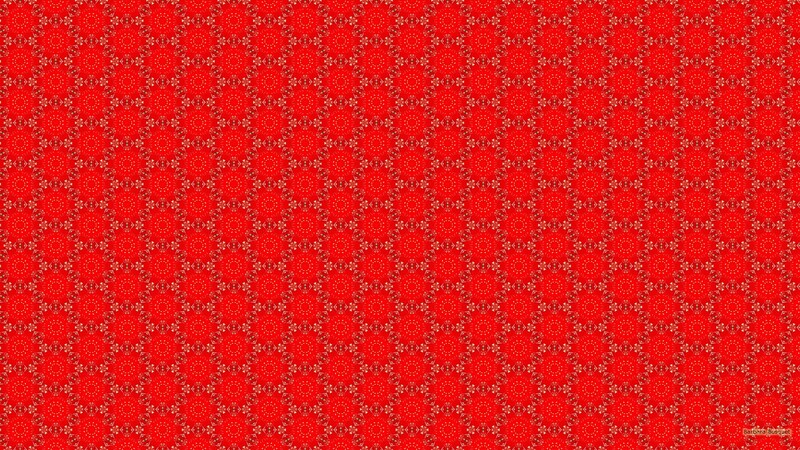 Red wallpaper with flower pattern and triangles. 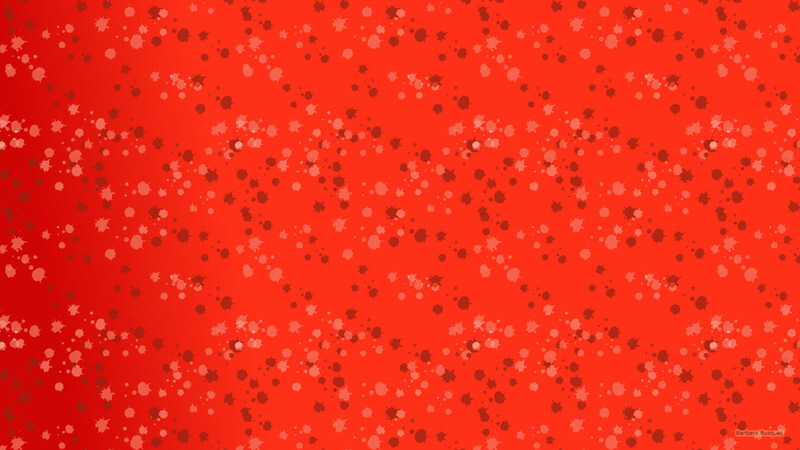 Red wallpaper with paint splashes pattern. 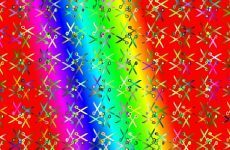 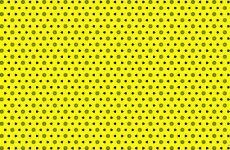 Nice wallpaper with symmetric squares and dots.